Gin Mare is entirely inspired by the relaxed Mediterranean lifestyle. 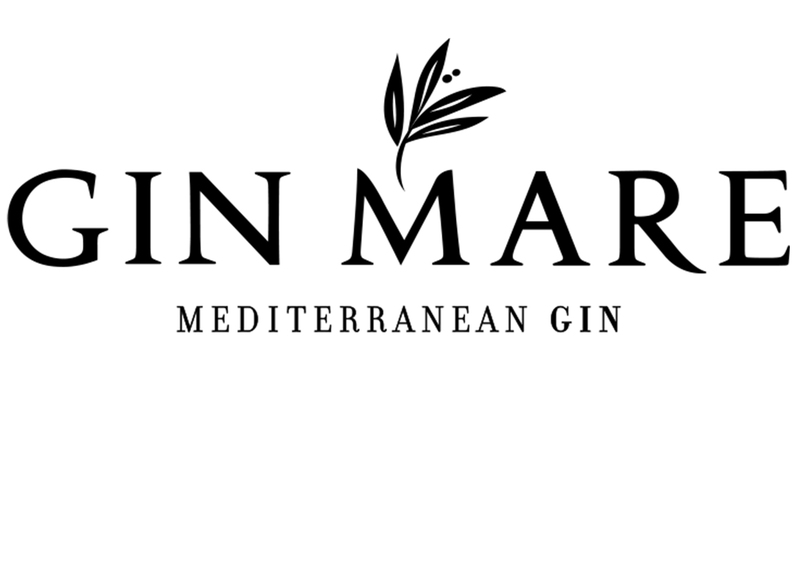 Based in the small and ancient fishing village of Vilanova, Gin Mare sources many of its botanicals from the European coast, uniting the various cultures that all share the idyllic sea; basil from Italy, thyme from Greece, rosemary from Turkey, and Arbequina olives from Spain – often referred to as liquid gold – which are the only olive to have its own appellation. The gin also uses juniper from its local farm in Teruel, coriander, green cardamom, lemon and orange. The botanicals are all independently distilled and blended together to create the balance of Gin Mare’s flavour. Its name takes the Italian word for sea to express the Mediterranean culture of gastronomy, drinks and a gentle pace of life under the sun. 42.7% ABV – The palate is full bodied, with notes of juniper and fresh coriander, thyme, rosemary and basil. Finishes with arbequina olives, cardamom and basil.